Our qualified technicians come equipped ready to help you. 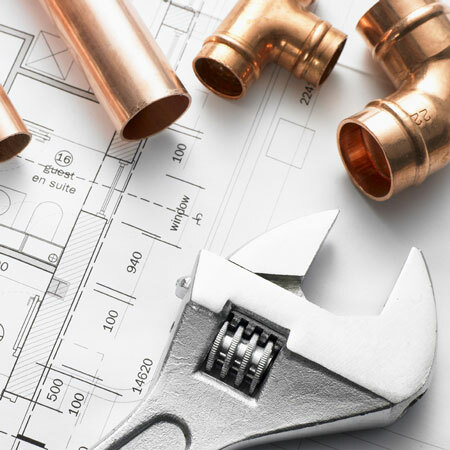 Itavi deals with your residential and commercial plumbing needs in a professional manner. We help you with all your plumbing services, from adding a washroom in a basement to plumbing of your new custom home. While we do your construction we have the service of your new plumbing or repair the old one problems such as Plugged drains, mop sinks, toilets, sinks, urinals, basins, floor drains, leak, drain rooter, toilet plugged, repair water and sump pumps, and work with both sewer-connected and septic tank systems. And we are well known for our techniques and interest in using materials and fixtures that are environmentally friendly.